Has worked as a professional web developer for over 10 years. Powell is the owner of Wineskin Websites. So, you've set up a WordPress network and you're ready to start adding new sites. Without a network, you'd have to install a separate database and code folder for each site. Hard. With a network, each new site is (almost) as easy as a few clicks. Let's have a look. This whole article is about setting up a new WordPress site on a "WordPress network". If you haven't already installed a WordPress site and configured it as a WordPress network, go do that first. If you don't make a network first, none of this will make sense. You can't create new sites like this on a default WordPress install. This will take you to the network dashboard (you're in "network mode"). "Site Title" and "Admin Email" are easy enough. The "Site Title" will appear as the title on your new site. The "Admin Email" links the site to a user, so someone can actually log in and run the site. You can enter an email for an existing user, or else enter a new email address that isn't already on this site. 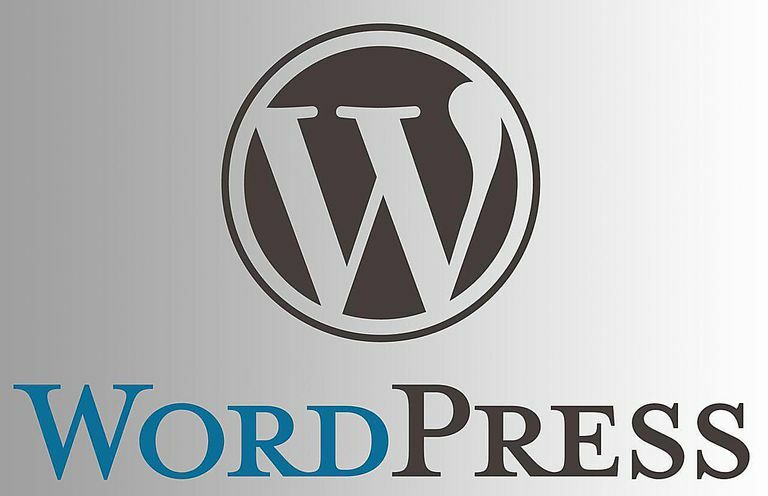 A new email will make WordPress create a new user, and send login instructions to that user. "Site Address": Where's My New Site? If it doesn't seem like a separate site, this whole "network" thing is useless, right? Don't worry. We'll get there. the site is made. You get a short, anti-climactic message at the top that gives you a couple administration links for the new site. As far as WordPress is concerned, your new site is ready to go. on the top bar, your new site is now on this menu. You've got to admit, that's pretty impressive. You just spun up a whole new WordPress site in a couple of minutes. The new site is not very exciting if it doesn't have a separate domain. Fortunately, there's a solution: the WordPress MU Domain Mapping plugin.